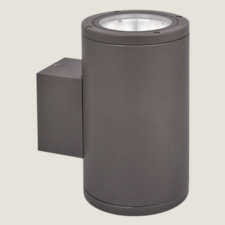 The MAGICLIGHT is part of our Outdoor Wall Lights range. 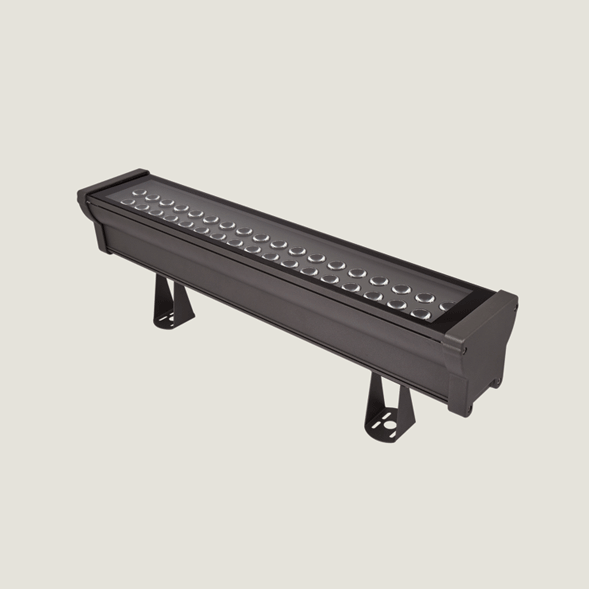 This LED wall washer is a new style of energy saving LED-based wash fixture that incorporates both 18, 36 and 54pcs power LED according to the project requirements. The fixture generates high-quality white colour ranging from 3000K to 6000K and RGB lights that create architectural illumination. 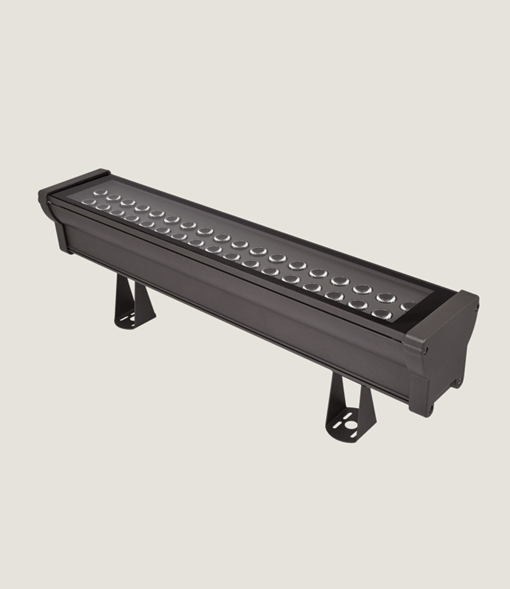 The MAGICLIGHT wall washer has IP65 protection rating that can be used safely in outdoor projects. Aluminium extrude body and die-cast end caps ensures optimal working conditions for LEDs that will increase the lifetime significantly. The RGB lights reflect up to 20-meter height.Lightning effects Magiclight 390mm LED, IP66, IK07, RGB. Corrosion resistant die-cast aluminium body. Only to be used with an electronic Led driver. Mains Voltage: 220-240V/50-60Hz. Cree XPG2 Led. Clever thermal design. Narrow, medium and wide beam angles available. RGB Color output. Suitable for illumination up to 20-meter height. It can be assembled both wall and ceiling with adjustable mounting legs. Suitable to control with DMX system. Also available in 635mm and 930mm. Magiclight 390mm LED, IP66, IK07, RGB. Corrosion resistant die-cast aluminium body. Mains voltage: 220-240V/50-60Hz. 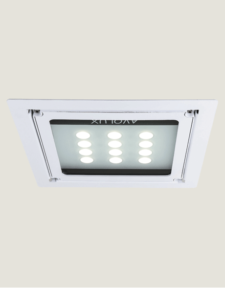 Cree XPG2 Led. Narrow, medium and wide beam angles available. Led colour temperatures optionally 3000K, 4000K and 6000K. Also available in 635mm and 930mm. Corrosion resistant aluminium extruded body. 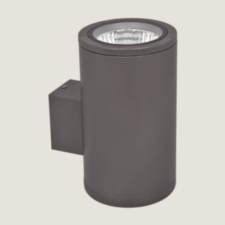 Suitable for illumination up to 20-meter height. Can be assembled for both wall and ceiling. Suitable to control with DMX system. Can be used safely in outdoor projects. Optimal working conditions for LEDs that will increase the lifetime.